I have picked these as the best deals in regard to asking price. Keep in mind though a higher asking price is just that: the asking price. 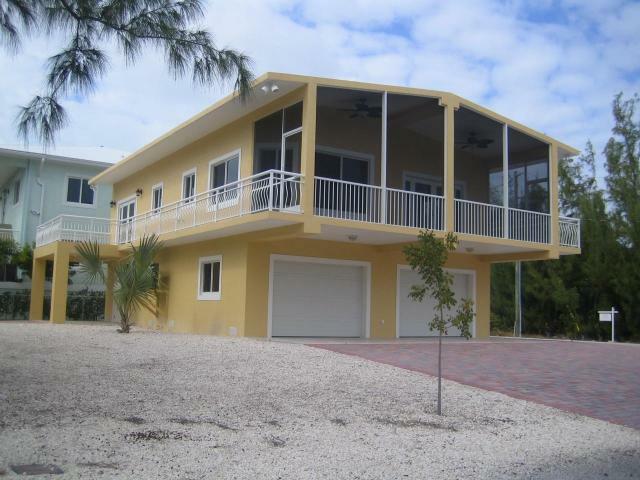 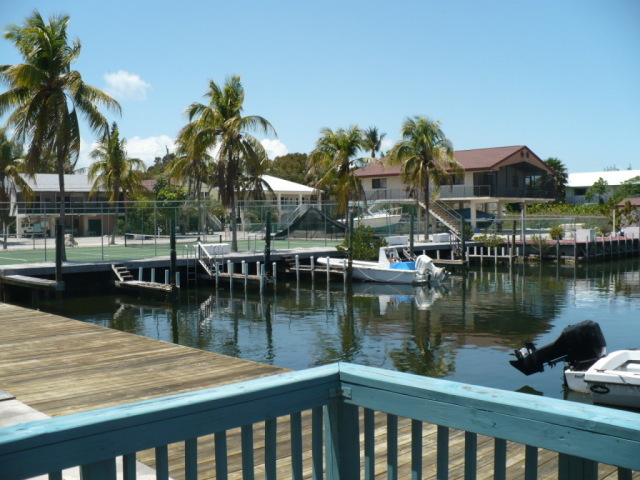 This is a great opportunity to own and home and have dockage at a very affordable price. 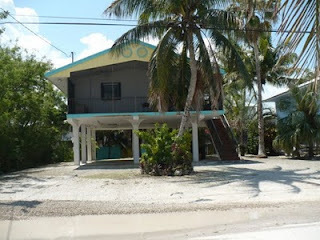 It is an REO which means that any offer needs to be accompanied by a pre qualification letter for financing or a proof of funds if it is a cash deal. 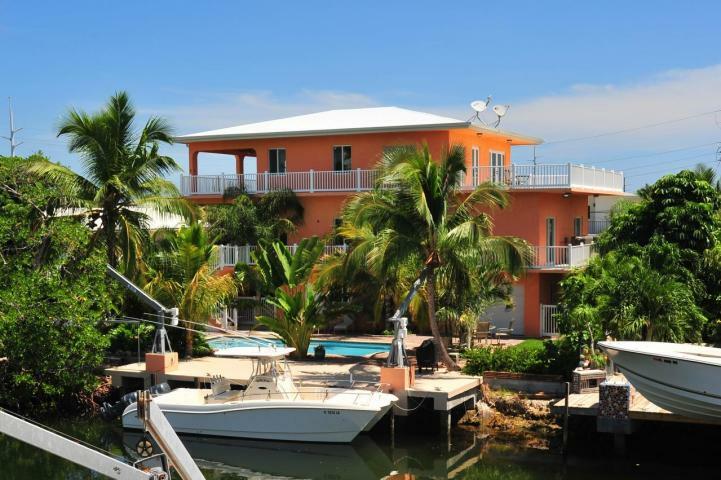 520K for a bay front unit with an assigned boat slip. 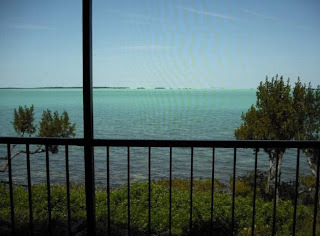 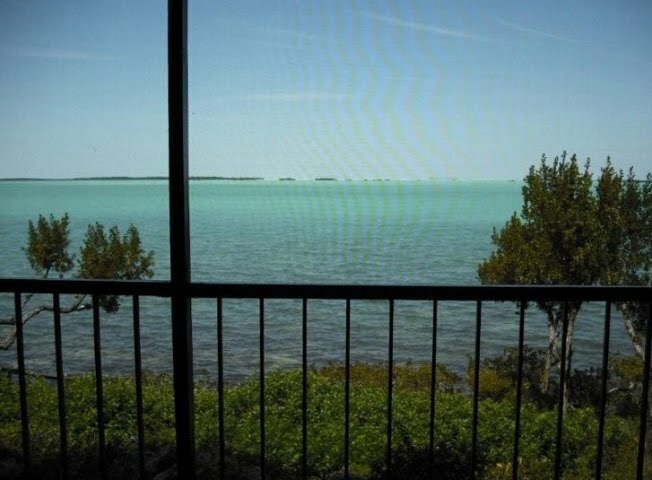 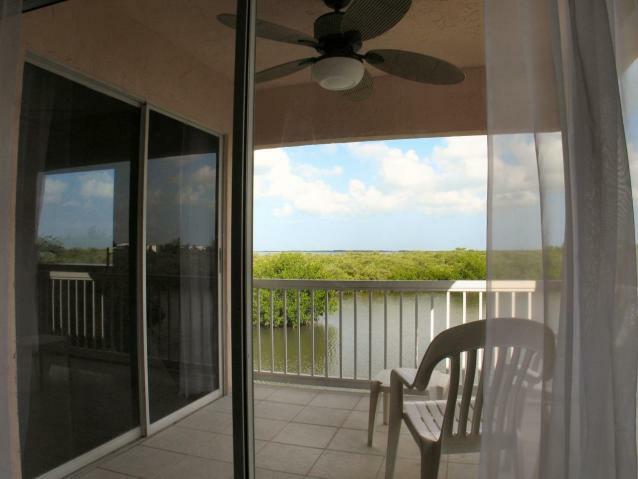 Please take a look at this great vacation condo; it's a great rental property and pets are permitted with no size limit. 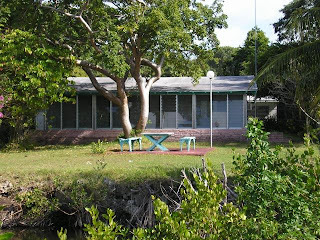 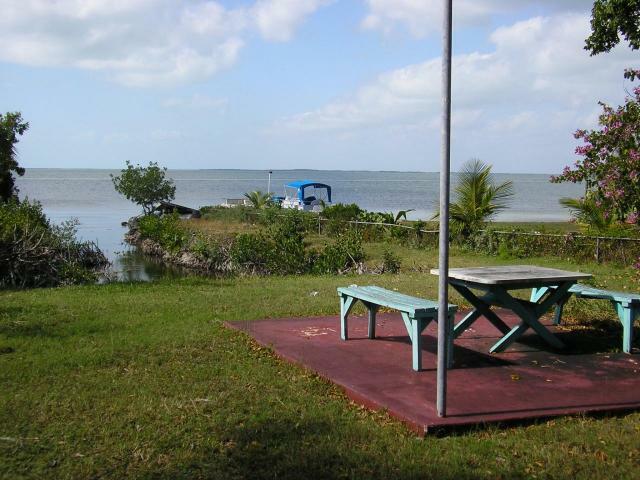 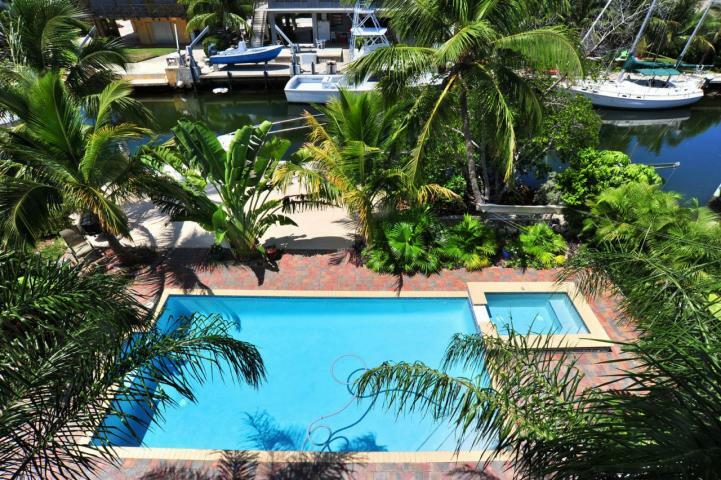 Dockage is 50 Dollars a month; this is a great deal right in between Key Largo and Islamorada on the bay side. 500K for a Bay front property!